Rubén added effects to the photo which gave it the “cell shaded” comic look of the Borderlands games and only a fitting background scenery/image it missing from this one now. 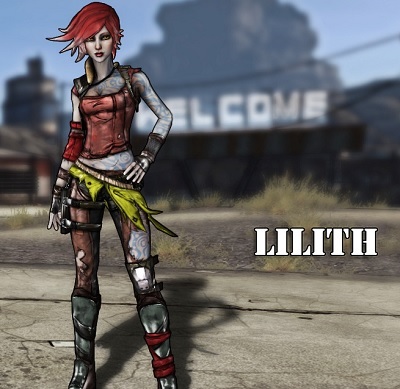 It makes me wonder what we can expect from Borderlands 3 on the Playstation 4. 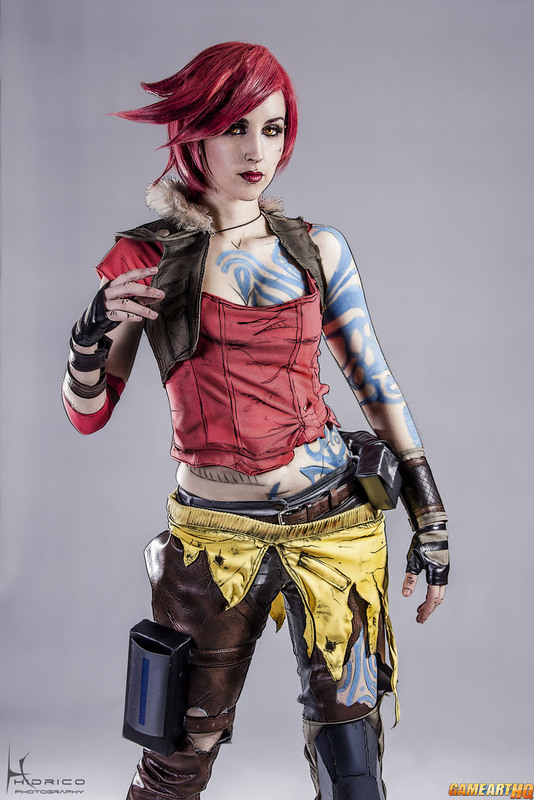 If you like this cosplay, please visit the galleries by Alba Herrera and Rubén Madrid on dA!